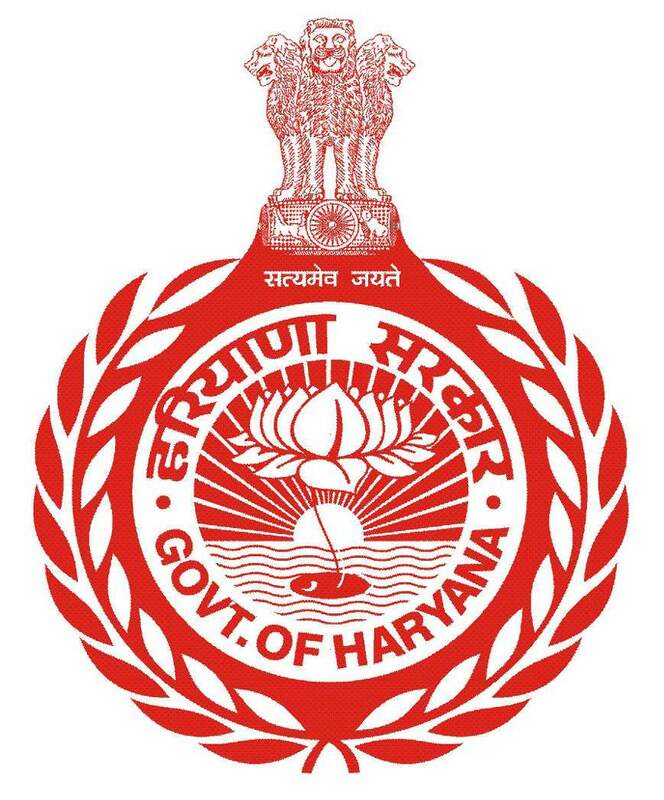 Applications invited for the empanelment of Data Entry Operators in DITS, Kaithal. Applications invited for the empanelment of Data Entry Operators in DITS, Kaithal. Last date for the submission of application form is 17.12.2018.